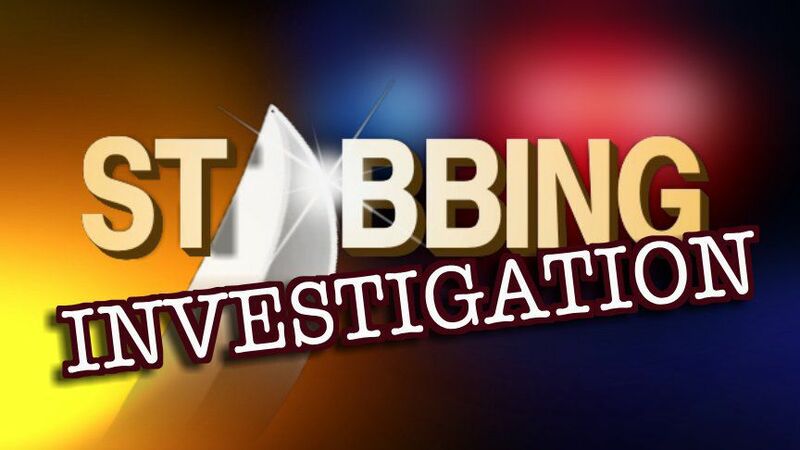 Paris Police responded to a report of a stabbing in the area of Booker T Washington Homes. Two women had been fighting and one of them received a laceration to the forehead, possibly from a knife. The investigation is ongoing.